The wait is finally over guys! The eagle has landed and we're most definitely here for it! 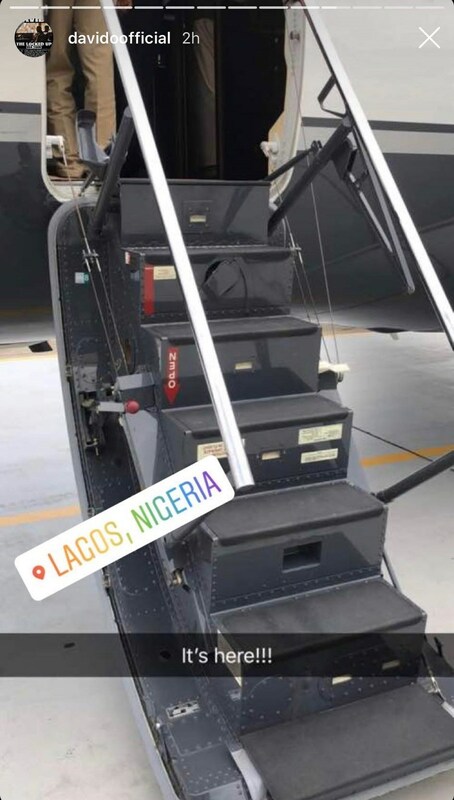 So after all said and done, all the speculations, the blogs posts, the tongues wagged, the criticisms and all kinda social media funk, AIR OBO has finna landed! 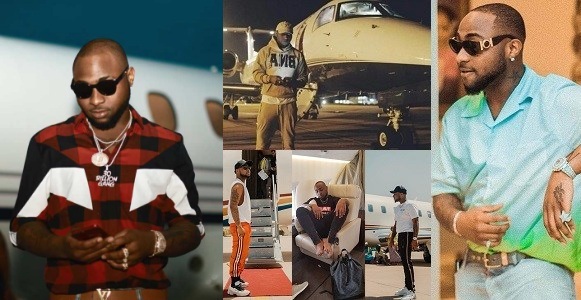 Over the past few months, there's been reports that Davido purchased for himself a whooping N9.7billion - a little above quarter of the 30billion in his account - private jet. The news caused a frenzy and even O.B.O himself made sure to fuel them only that he didn't give pictorial proof of his new luxurious acquisition. This gave many the reason to doubt his nobility on the issue and even call him out for being one of these fake celebs who just put controversial statements about themselves out there for the sake of popularity. 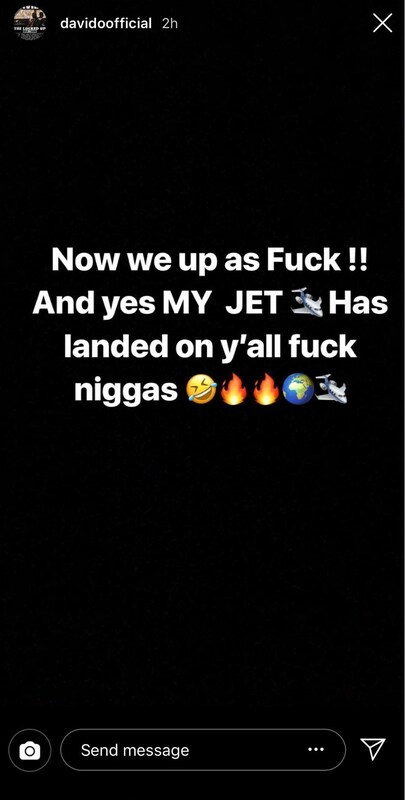 Well, it looks like Davido isn't fake after all as he has taken to his social media page to gloat and this time, give proof that his new bird has landed!